3D printer filament extruder consists of the single screw extruder, water tank, tractor machine, laser, rolling up machine. its control system consists of an intelligent temperature control table, imported electrical components, and converter. 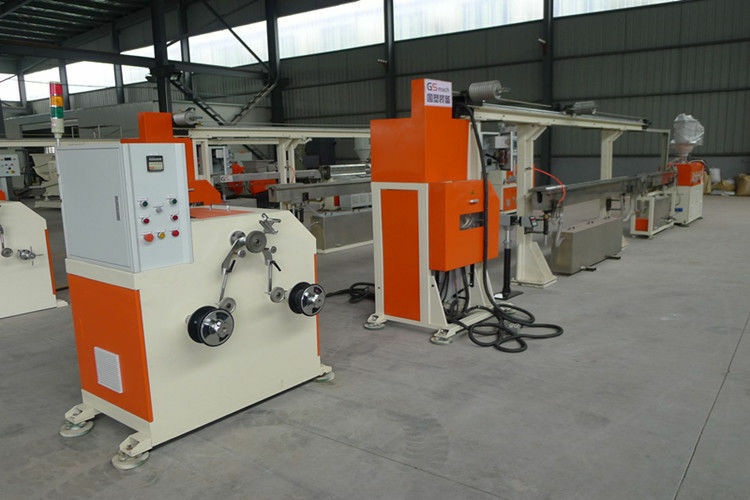 The main feature of this line stable extrusion, good plasticizing effect, a high degree of control precision, convenient operation etc.